Passion isn’t everything, but it sure does help! 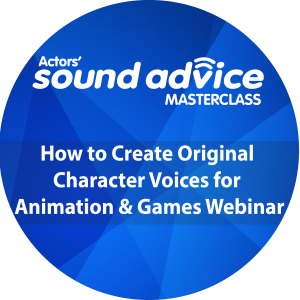 Especially when you’re establishing yourself in a new field or small business, such as voice acting. 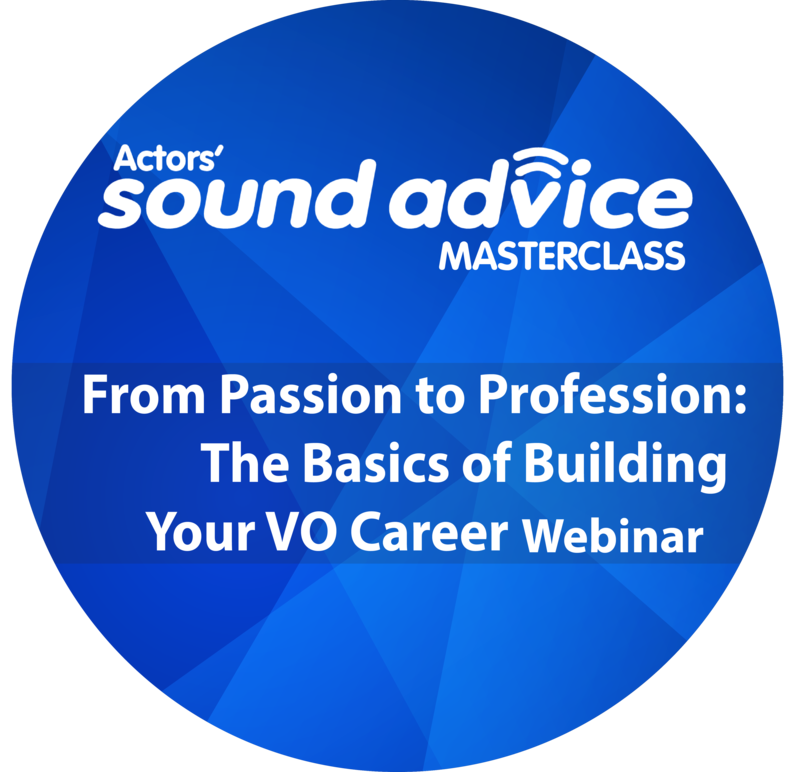 Anyone who might hire you assumes you’re a pro, even if you’re only just starting out or starting over. There’s a great deal of confusing information out there. 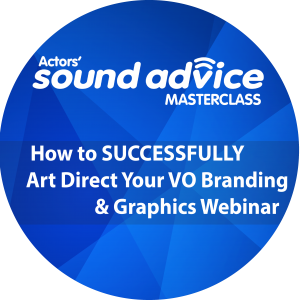 This webinar should clear the air before immersing yourself in the deep end. 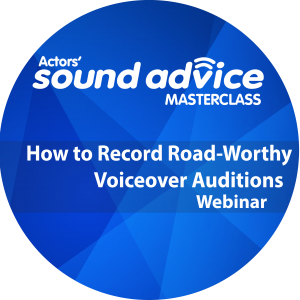 This is a perfect primer to kick off your voiceover career in earnest, or to effectively start again!